What is the top Amazon FBA Bookkeeping software for sellers in 2019? Whether you’re just starting as an Amazon seller or have some experience, you’ll need to have an Amazon accounting software. A top Amazon FBA Bookkeeping software helps you scale by minimizing expenses and managing cash flow. If you are looking to automate your Xero or QuickBooks integration with Amazon, check out taxomate. We are building taxomate to be a quick and easy solution to get started with your Amazon accounting. With that said, it can be tough to choose the best amazon accounting software for you, especially if you don’t have much experience. 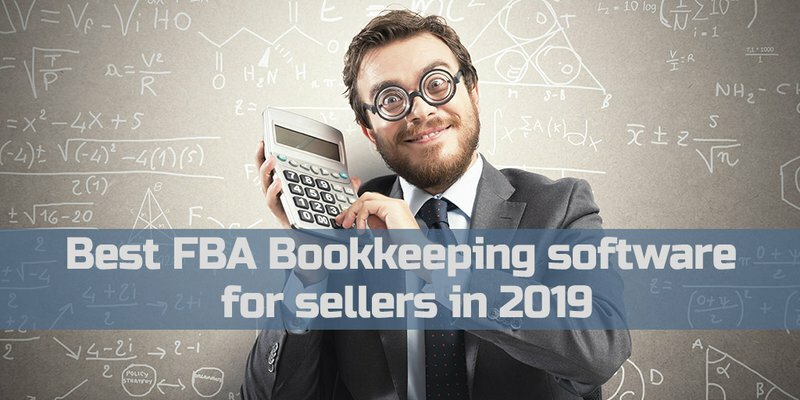 Here are the top booking and Amazon FBA Bookkeeping software for Amazon FBA sellers in 2019. QuickBooks is hands-down the leader in bookkeeping. They have been on top for some time now, and that’s with good reason. Use QuickBooks to track expenses and income, along with mileage effortlessly. It also offers advanced financial reports and lots of other useful features for Amazon sellers. What makes it great . . . Given that QuickBooks is an industry leader, many accountants and CPAs are already familiar with how it works. So even if you hire a CPA, they should be familiar and comfortable with QuickBooks. Another great thing about QuickBooks is that it can be easy to pick up and learn. It may seem daunting if you are entirely new to accounting and bookkeeping, but you’ll quickly get the hang of it. What makes it not so great . . .
One downside of QuickBooks is that it doesn’t have much - if any – inventory management capabilities. The inventory management is basic at best. If you needed something that was able to track inventory as well as work for accounting and bookkeeping, this might not be your best option. If you like the sound of QuickBooks, but don’t want to pay a monthly fee and would prefer to store everything locally, then you may want to check out QuickBooks desktop.  Xero is QuickBooks’ main rival, and offers comparable services. Much like QuickBooks Online, this is a popular software solution for accounting and bookkeeping. It can be used with just about any business, including an Amazon FBA business. Xero is a little younger than QuickBooks, but it has grown fast and competes well with QuickBooks. One thing that makes Xero stand out is the simple and effective user interface. 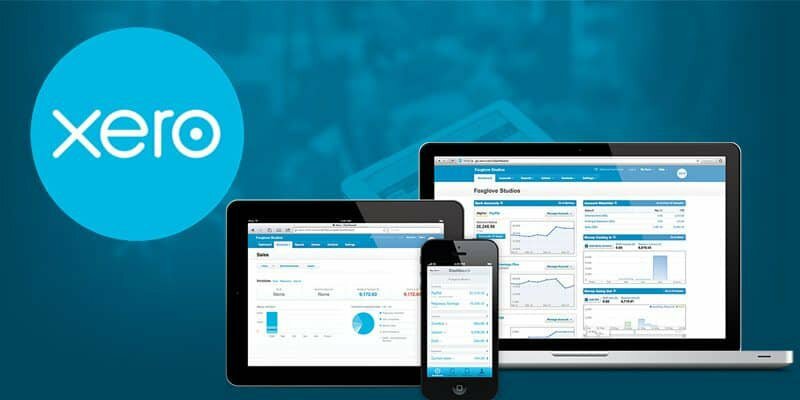 Xero focuses on usability and simplicity, making it easier to learn than QuickBooks. Xero also offers a more comprehensive inventory management solution than QuickBooks. Much like QuickBooks, it also has a litany of third-party add-ons to enjoy, including taxomate for Amazon seller accounting. Excel is a great tool for accounting - it is highly customizable and versatile. Excel lets you manipulate data in a variety of different ways. Excel can be used for simple bookkeeping or more advanced tasks such as projections. The main drawback to using Excel as an Amazon FBA seller is that you will have to input all of your data into Excel manually or come up with a template where you can just punch it all in. Excel also comes with a steeper learning curve if you’re looking for more advanced reporting, unlike QuickBooks or Xero. 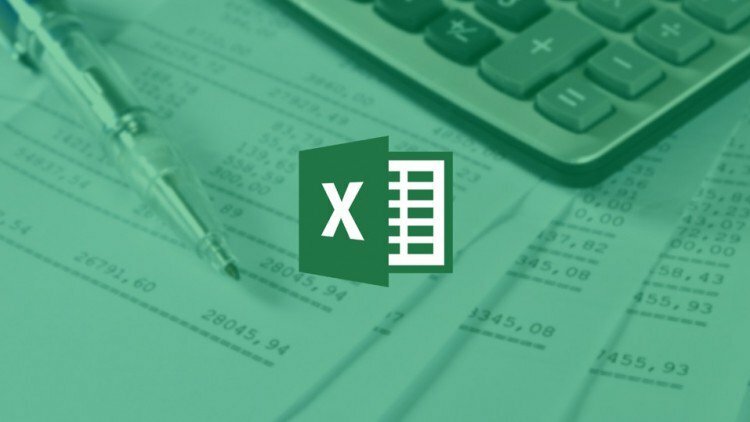 Excel is great for advanced data manipulation, but Google Sheets may be the better option depending on what you need to do. It’s come a long way in recent years as a great Excel alternative. Google Sheets can even be more flexible than Excel if you know what you are doing.  What really separates Excel and Google Sheets though is that Google Sheets can integrate with other apps and APIs. This is one solution worth considering if you want something simple and effective. If you are tech-savvy enough, you might be able to put together an automated, customized solution. 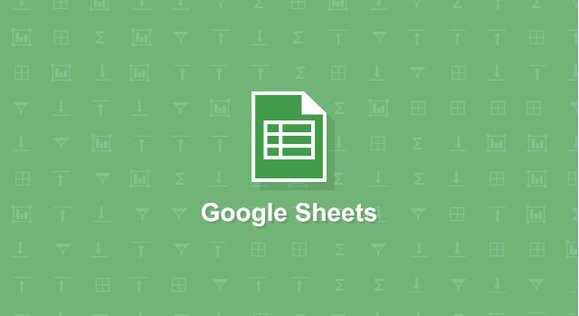 If you choose Google Sheets consider buying an accounting template. These templates may be designed for Amazon sellers and can work wonders. GoDaddy Bookkeeping (formerly Outright) is a simple and effective Amazon FBA bookkeeping software with direct Amazon integration. GoDaddy Bookkeeping is as easy as Excel when it comes to tracking income and expenses, but it also has great automation features. While GoDaddy Bookkeeping is great for new sellers, you should consider switching to something more robust like Xero or QuickBooks when your business grows. GoDaddy Bookkeeping allows for tracking of Costs of Goods Sold. However, keep in mind that it only tracks the total cost and not the individual cost of items. Also please note that GoDaddy Bookkeeping shows you the total amount on their Schedule C worksheet (and in “Your Spending” reports) based on all of the expenditures categorized as Cost of Goods Sold for the year. However, you might want to reduce the amount for your tax forms, such as for unsold inventory. Take a look at the Schedule C Part III to make these adjustments. Keep in mind if you want to integrate Amazon with GoDaddy, an Amazon Pro Account is required. Some sellers don’t have the time to learn a robust accounting system, and some don’t even need something that advanced. Here are some simple accounting software programs that are cheaper and easier to use – including some free ones! So, What is the Best Amazon FBA Bookkeeping Software? 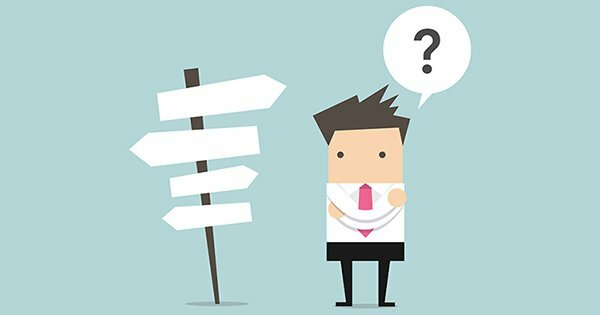 When deciding which accounting software to use for your business, we always recommend consulting a tax lawyer or accountant. Lawyers/accountants can help you navigate the complex nature of running an Amazon business and using accounting software.  Try to find one that has a history of working with Amazon and a good knowledge of the platform. At the end of the day though, the best Amazon accounting software for Amazon FBA sellers is determined by business needs and preferences. What is the Best Amazon FBA Bookkeeping Software? What Amazon FBA bookkeeping software should new sellers use? New sellers should use something simple like GoDaddy bookkeeping, Google Sheets, or Excel. GoDaddy, in particular, is a great solution that allows for automatic data entry by connecting directly to an Amazon account. You can always make the move to QuickBooks or Xero accounting software when the time comes and your business grows enough. What Amazon FBA bookkeeping software should more experienced sellers use? Established sellers should look for something more robust. If you need more functionality from your accounting software then you should use QuickBooks or Xero and consider some 3rd-party add-ons for extra functionality. You could honestly go either way when deciding which one to use. QuickBooks is more popular with accountants though, and they already know how to use it, so that could come in handy. It also does some things better than Xero. Just don’t forget to take advantage of QuickBooks add-ons to get all the great features that an Amazon FBA seller requires and make the platform more suited to your needs.